The boundary map of Phoenix City Council District 6 is bar-bell shaped and includes communities such as the Biltmore, Ahwatukee, Arcadia and North Central. The northern part of the district has Central Avenue and Northern Avenue as the northern boundary and Buckeye Road and 48th Street as the southern boundary. The southern part of the district has Baseline Road and 48th Street as the northern boundary and Central Avenue & Pecos Road as the southern boundary. Councilman Sal DiCiccio was appointed by the Mayor and Phoenix City Council to fill out the term of Councilman Greg Stanton on Feb. 10, 2009. DiCiccio was previously elected to serve Council District 6 in 1994 and 1998. 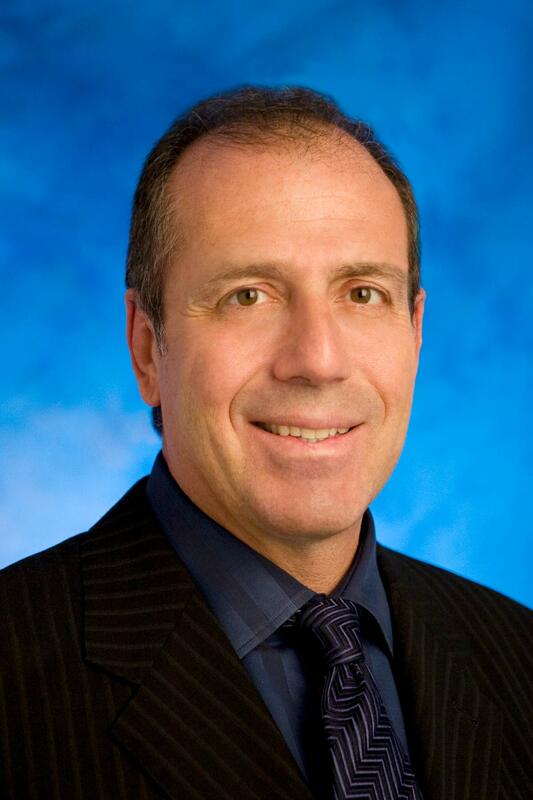 Councilman DiCiccio attended Arizona State University and earned a bachelor's degree in Business. A businessman and fiscal conservative, DiCiccio looks for opportunities to stretch every dollar on behalf of the taxpayer. As councilmember, DiCiccio lists his three goals as job creation, improved public safety, and neighborhood preservation.